Here’s nature’s perfect fire starter, hand split from the stumps of pine trees. “Fatwood” is a traditional expression for wood with a high concentration of natural, flammable resin. Entirely natural, it’s an environmentally-friendly way to start your fire. In addition, it’s a sustainable resource, as it comes from stumps that are left over from logging. 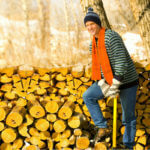 After logging, growers plant pine trees to produce more lumber—and more fatwood. 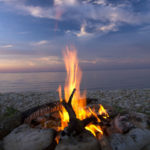 People used fatwood in prehistoric times, soon after humans discovered fire. 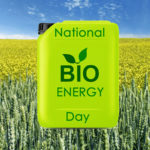 Commercial uses of the material began around 1650, when the extraction of pitch and pine tar from fatwood made these products readily available to the shipping industry and navies in sea-faring European nations. 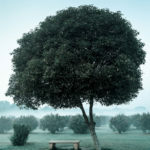 When fat wood is heated, the steam given off, when condensed, becomes turpentine. It can also be cooked down to produce pine tar. While fatwood can be obtained from the stumps of over 100 species of conifers around the world, the Longleaf pine has historically been the source of most fatwood produced in the U.S. Longleaf pine covered about 90,000,000 acres when America was discovered. Only 3% to 5% of that acreage remains in Longleaf pine, after extensive clear cutting for lumber and agriculture. The faster-growing Loblolly pine replaced Longleaf pine for lumber and is the primary U.S. source of fatwood today. 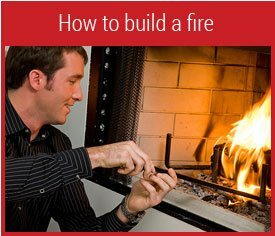 You can light Fatwood with a single match, and it gives a sustained flame strong enough to ignite your kindling. 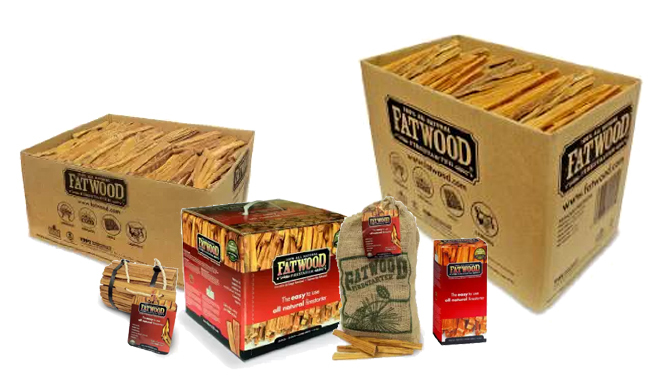 Fatwood is approximately 8″ in length and starts fireplaces, barbecues, wood stoves, coal stoves, and campfires with ease. Furthermore, it will even light when it is wet! 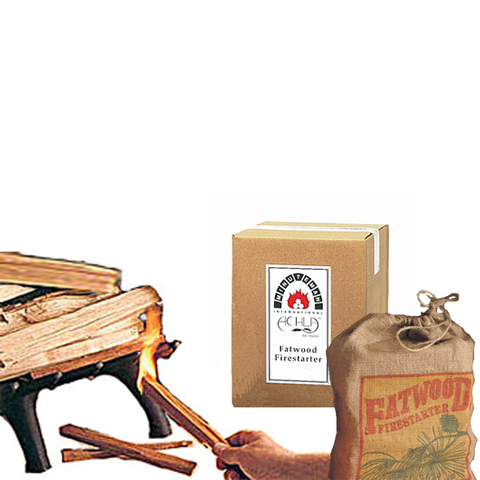 Fatwood fire starters are available in 1.5 lb., 5 lb., 10 lb., 25 lb., 35 lbs., and 50 lbs. containers. No need to leave your fat wood fire starters laying around or in a burlap bag when they can be stored in these handy, attractive hearth holders: Fatwood Caddies. 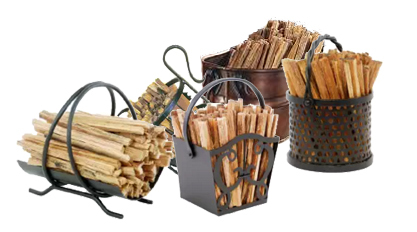 Choose your firewood caddy from among our distinctive styles, many with 4 pounds of fatwood included. 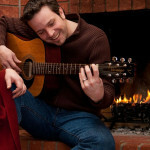 In addition, there’s a style to coordinate with your décor and your other fireplace accessories.